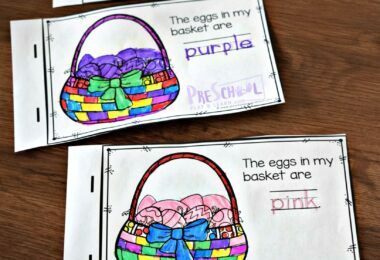 One of the skills preschoolers work on is Learning Colors. 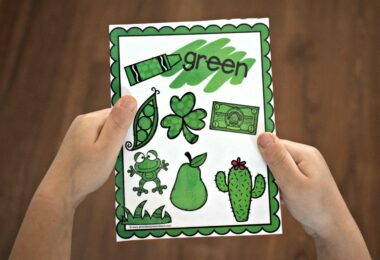 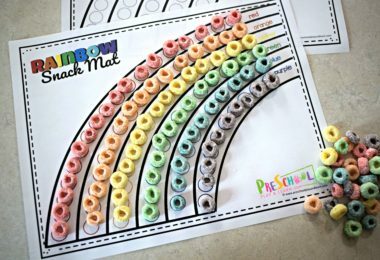 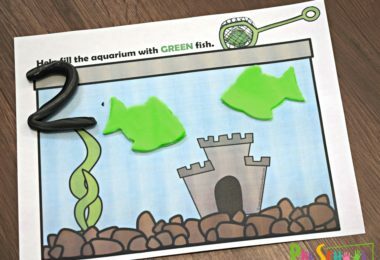 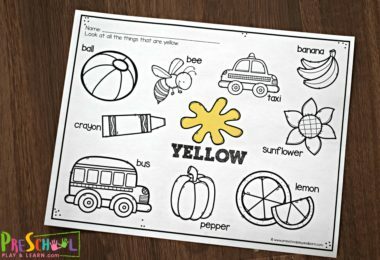 Here are lots of fun, creative, and unique activities to help kids improve color recognition while learning color word too. 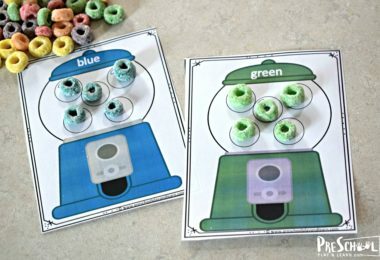 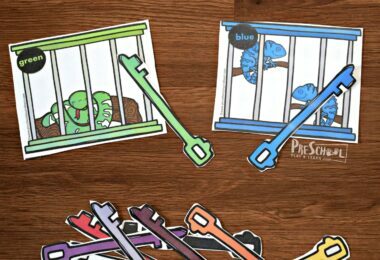 Edible Color Practice – kids will have fun using color discrimination to complete these pictures while working on one to one discrimination. 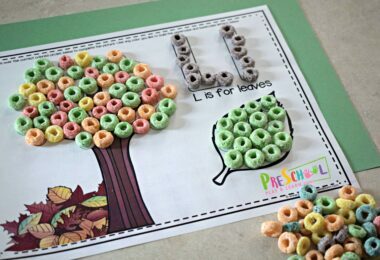 Kids will love doing an activity using food as kids this age are seemingly always hungry!